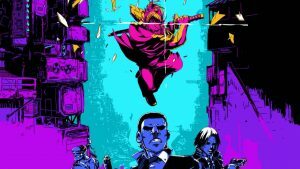 Onimusha: Warlords has plenty of collectibles and secrets to find. Released originally on the PlayStation 2 this remastered is packed with collectibles to find, hidden weapons to acquire, and secret game modes to unlock. In this video, we’re taking a look at the trap gate puzzle. 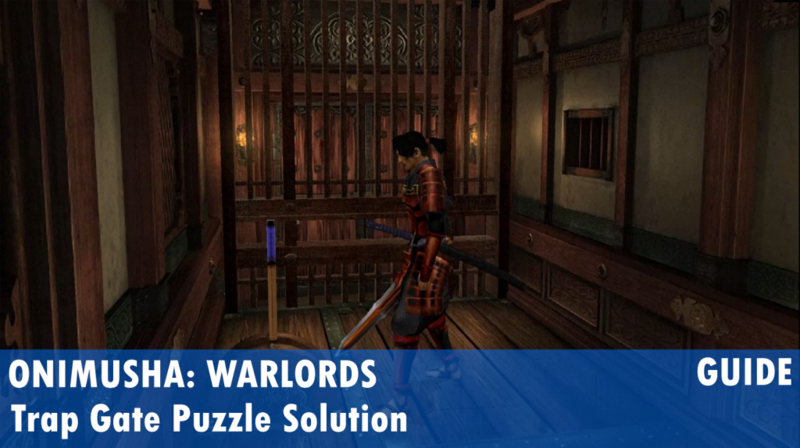 More tips and puzzle solutions can be found in the Onimusha: Warlords guide. 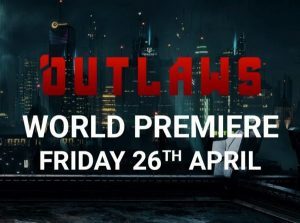 To find out more about the game, read the review.